So .. we had so much fun talking to Bernadette! We think that sometimes the folks doing accounting don’t get enough love for the critical function they provide in our business. 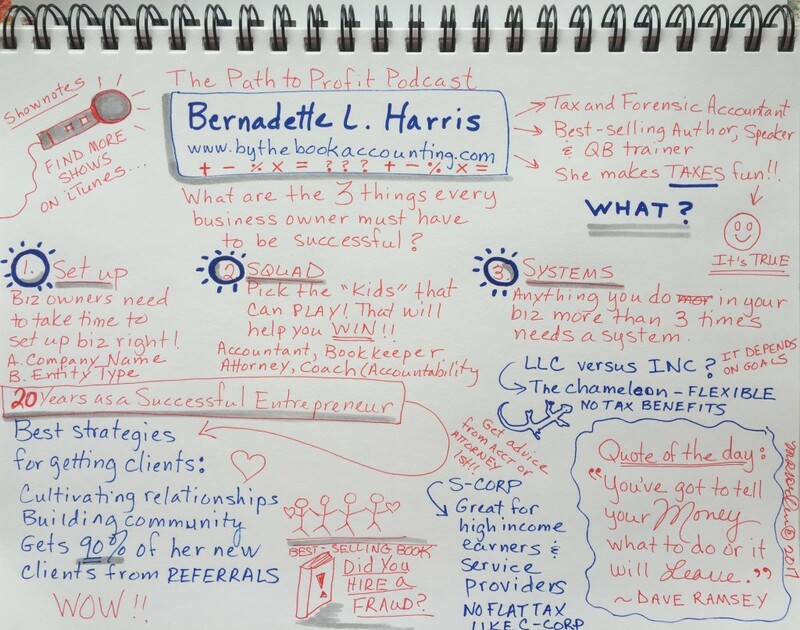 Bernadette L. Harris gave us so much great information, especially her “3 S’s” for a successful business. She not only knows her business, but she knows how to do business right: by cultivating relationships. Listen and learn. 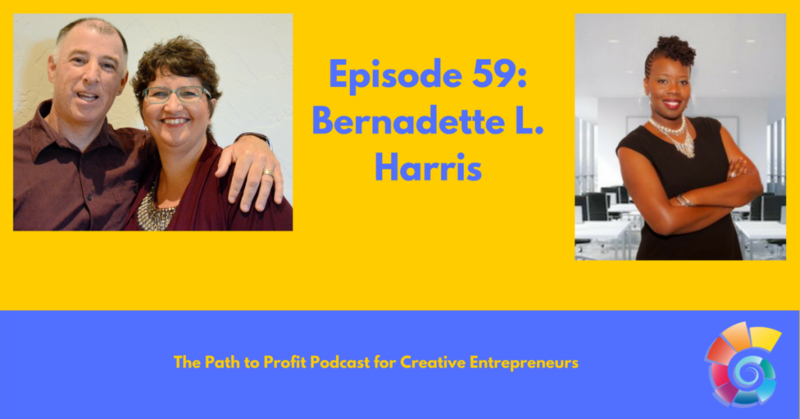 Bernadette L. Harris is a Tax and Forensic Accountant, #1 Best Selling Author, Keynote Speaker, and QuickBooks trainer who helps her clients set their business up right, look forward to tax season, and protect their business from fraud. Her sense of humor and ability to make complex subjects like taxes and accounting simple and fun, have made her an in demand speaker.